The Lip Balm with Sugar Cane brings a smile to your lips by sensually evoking a stroll along an earth path next to fields of sugar cane, swept by the trade winds. The balm’s aroma of warm vanilla and caramel-scented sugar with a hint of fruit is as intoxicating as the vapours of rum. 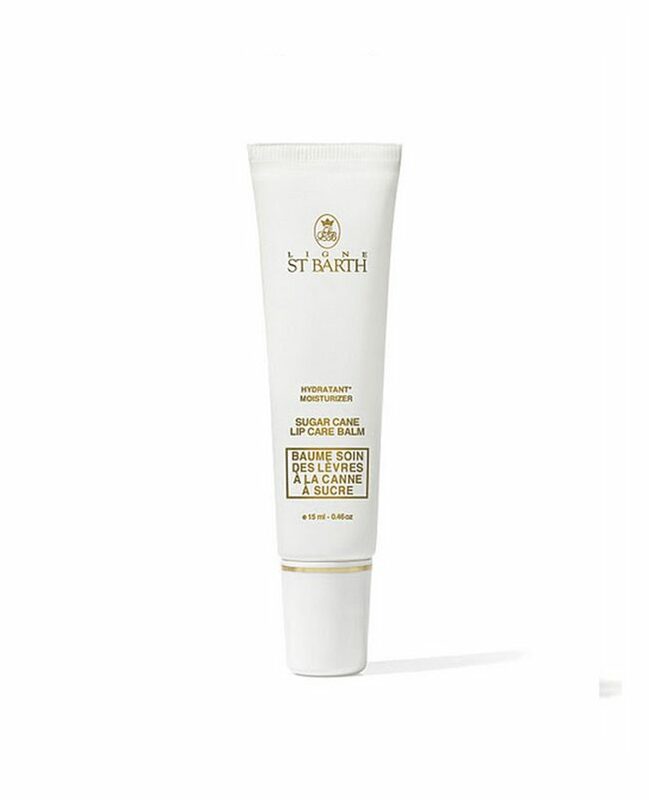 Its luxurious, meltingly soft consistency nourishes your lips, helps healing and preserves your smile. Dry and damaged lips quickly regain their natural suppleness, softness and radiance.